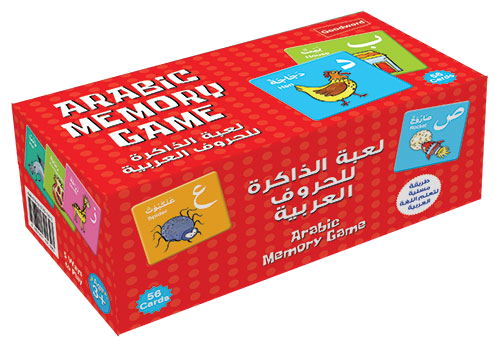 Arabic Memory Game is an easy, fun and fast-paced game for two or more players. It a great way to learn Arabic alphabet and pictures while developing concentration, matching, object and alphabet recognition skills. All you have to do is to find as many matching tiles as you can. Once all the beautifully illustrated tiles are matched up, the player with the most tiles wins!